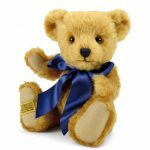 Made of wonderfully soft, rich copper-gold mohair, Oxford’s rotund shape and characterful dark brown eyes are guaranteed to warm hearts. 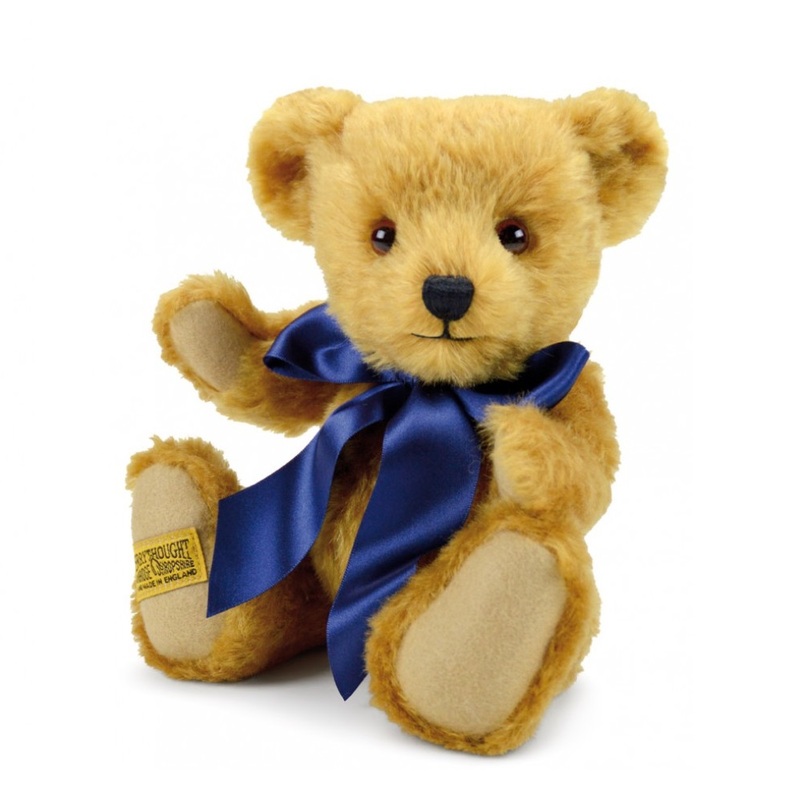 His colours coordinate perfectly with sandy-beige wool felt paws and a splendid navy blue satin bow. 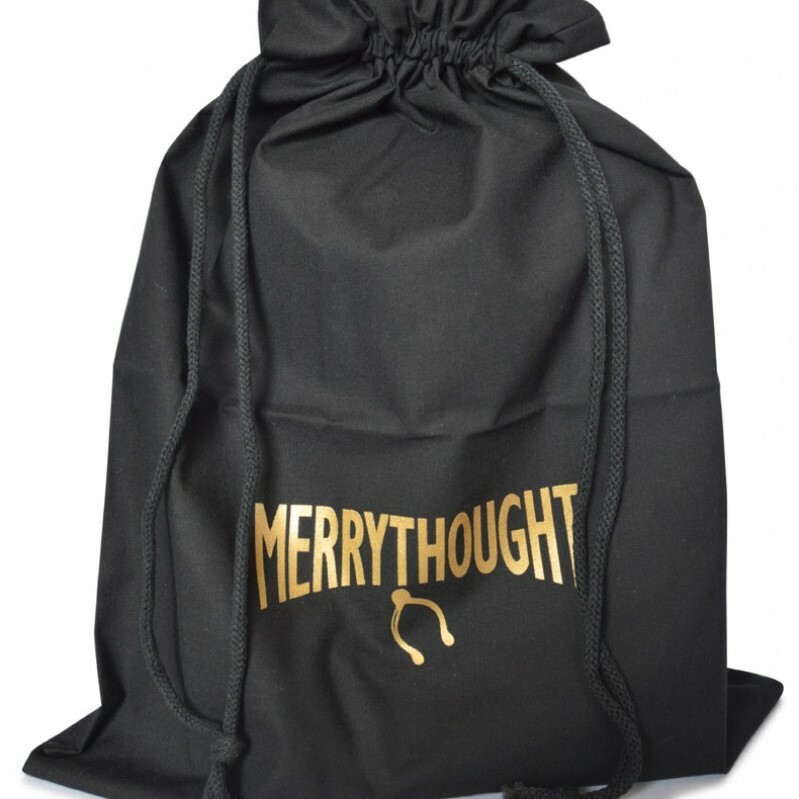 Presented with a black drawstring bag, to help keep your new companion clean and dust free. SAFE FOR CHILDREN OVER 36 MONTHS. Please remove all ribbons and/or accessories if giving to a child under this age.